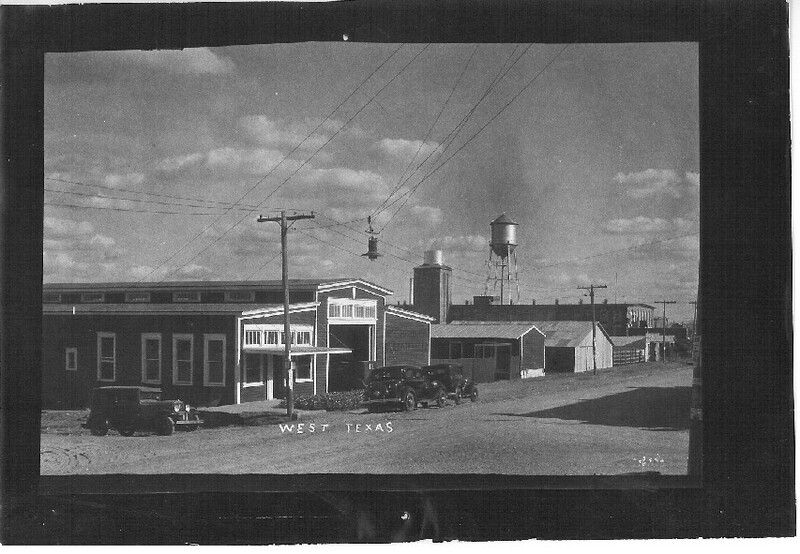 West Hardware Co. has been around since 1946 located in downtown West. The store has moved from its original location at Oak street to right around the corner at Roberts Street. 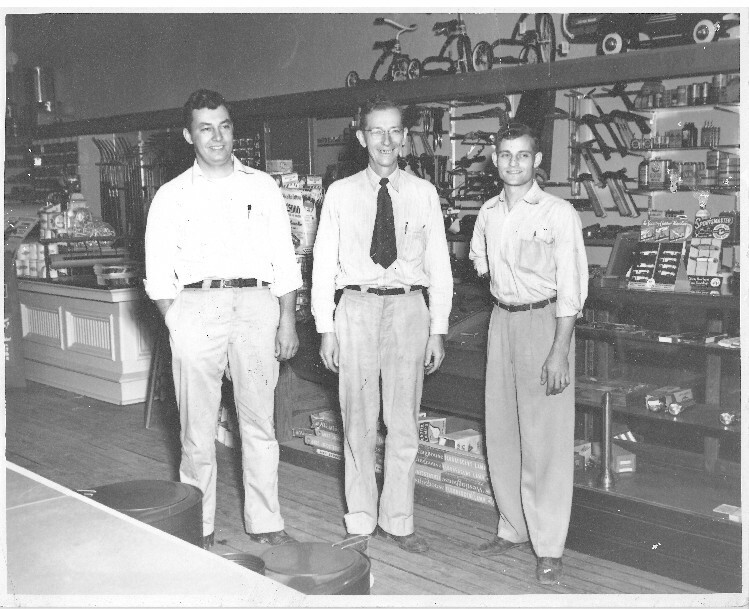 At the current location we have since (tripled) the size of the store from its original size back in 1980. We now Stock over 38,000 different items, in over 24,000 sq. ft. of floor space that takes up the space of half a city block. Specializing in, Electrical, Plumbing, Farm & Garden supplies, Custom Paint, Sporting goods and much more. 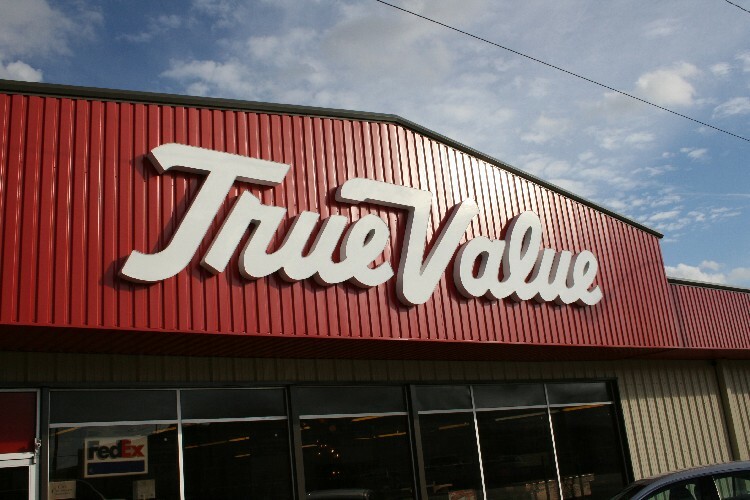 We are one of the largest Independently-owned Retail Hardware Stores in the Central Texas area.